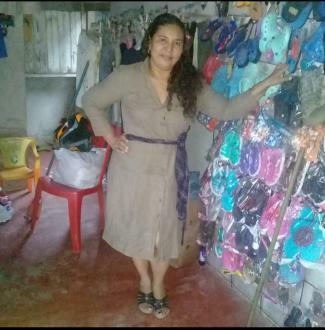 This loan helps to buy blouses, pants, t-shirts, and children's shoes for the school season so that she can increase the variety of products they sell. Norma is 44 and married. 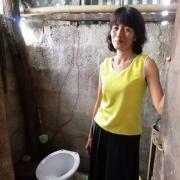 She lives with her two children and her husband in the municipality of La Ceiba, Atlántida. 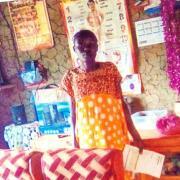 She has her own business from which she obtains income to support her family. She established it 6 years ago in the local market, and she makes other sales in her community by the order. She works selling clothing for men and women, pants, blouses, and shirts, as well as cosmetics, sandals, and other products. 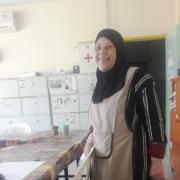 Norma is requesting a loan of 15,000 Lempiras to buy blouses, pants, t-shirts, and children's shoes for the school season. This will allow her to increase the variety of products they sell. 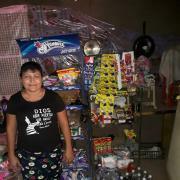 She plans to improve her family's standard of living and increase her business's sales.